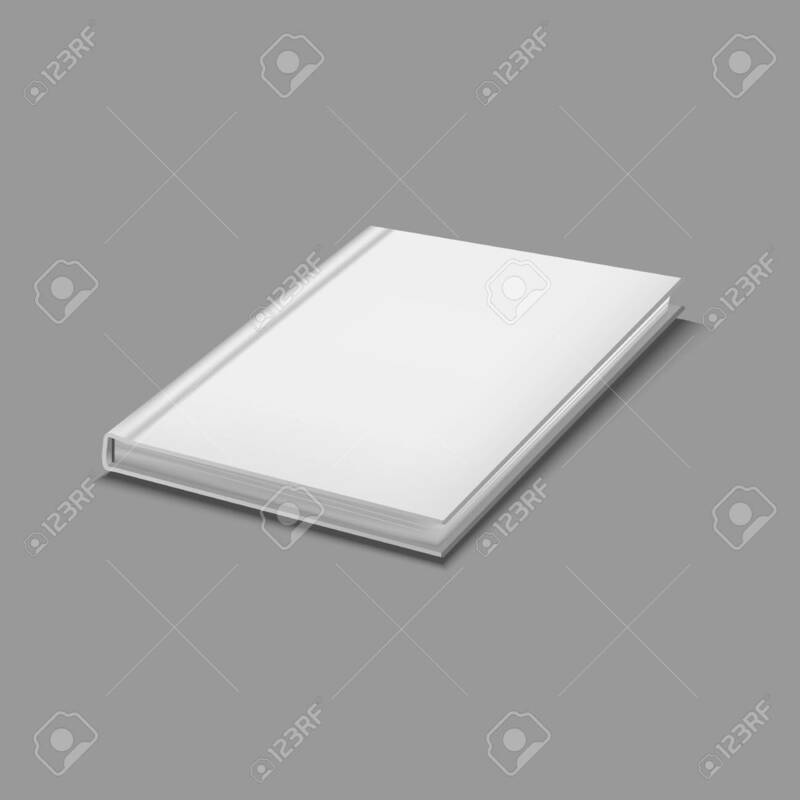 Realistic Detailed 3d White Blank Hardcover Book Template Mockup And Closeup. Vector Illustration Of Object Textbook, Education, Catalog Or Copybook Lizenzfrei Nutzbare Vektorgrafiken, Clip Arts, Illustrationen. Image 119040310.